Add this classic soap to your year-round soap product line. This simple but elegant soap appeals to both men and women. 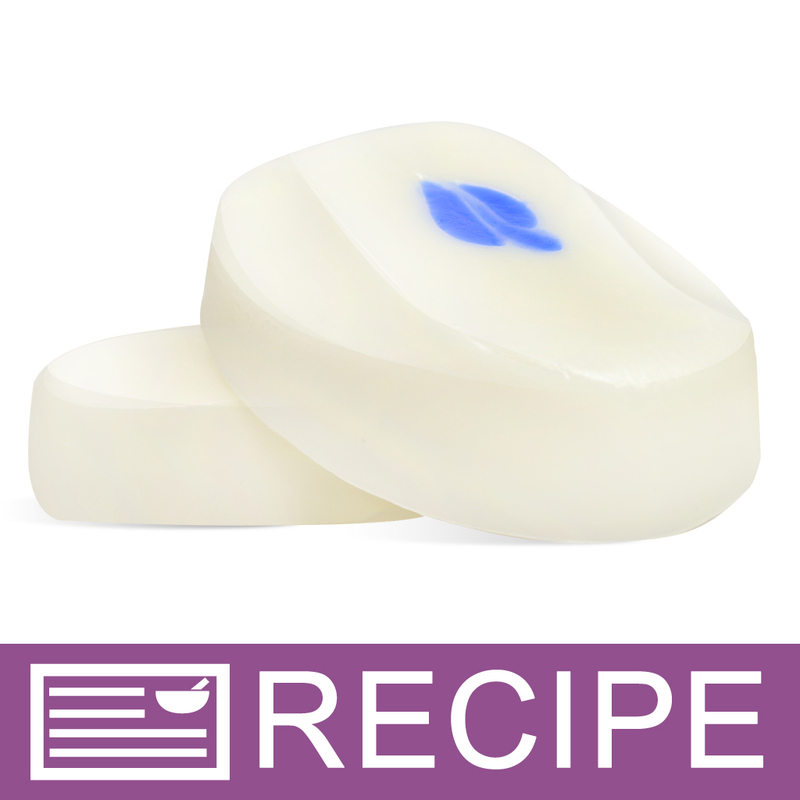 The goat milk soap base provides a hard shiny bar with lots of lather. We love the sleekness of these soap bars! As an added bonus, the summer smell of hydrangea appeals to flower lovers. You Save $20.61 by purchasing this kit rather than buying the items separately.